Inter Milan are planning to offer Manchester United Mauro Icardi in return for Romelu Lukaku in a swap deal, according to The Sun. The Italian club have reportedly been long-term admirers of the Belgium international, and are hoping that the heavily sought after Icardi will be enough to convince the Manchester club to send him to the San Siro. 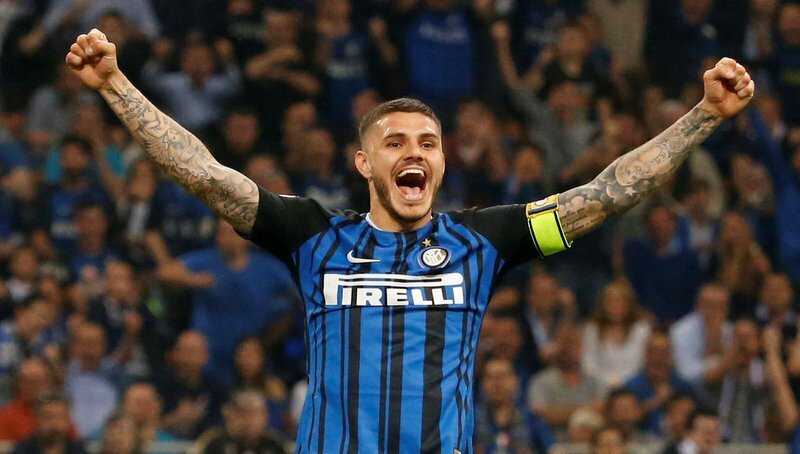 Icardi, who finished as the top goalscorer in Serie A last term with 29, was stripped of his captaincy in recent weeks due to a contract feud and has not appeared in any of I Nerazzurri’s last three games. Despite this public controversy, the 26-year-old is still valued at around £90million by Inter boss Luciano Spalletti, and has been linked with moves to Chelsea and Real Madrid. Icardi has scored 122 times in 210 matches for Inter. 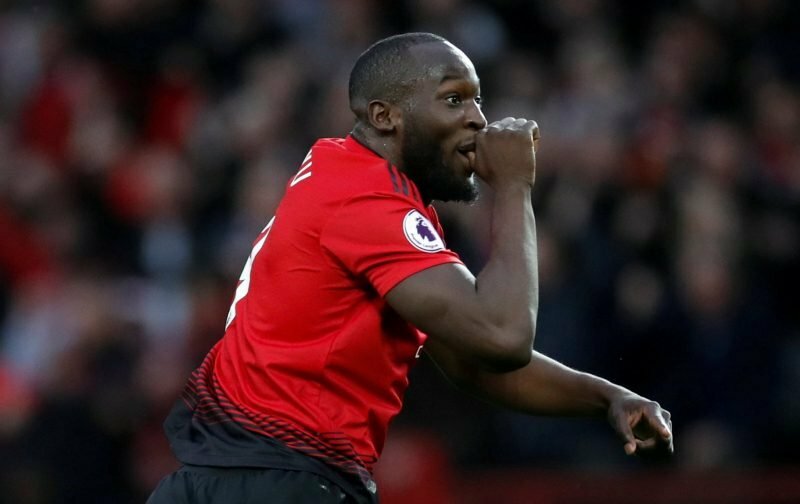 Lukaku has had plenty of rough periods in his time at Old Trafford, finishing last season with only 16 league goals to his name, his lowest tally since the 2014/15 season, and has not been given much game time under Ole Gunnar Solskjaer until recently. However, the 25-year-old seems to have put his struggles behind him and has scored a brace in both of his last two matches for the Red Devils.